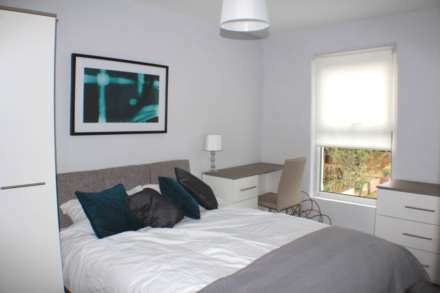 DOUBLE BEDROOM IN A NEWLY RENOVATED SHARED HOUSE. REFURBISHED TO HIGH STANDARD. ALL BILLS INCLUDED. NO DEPOSIT PROTECTION AVAILABLE - PLEASE ASK. Walking distance from Banbury train station and town centre with all local amenities. Street parking. Cleaning service of communal area included. DOUBLE BEDROOM IN A MODERN HOUSE, FURNISHED. PROFESSIONALS ONLY. All Bills Included, Free Unlimited Wifi. 3 other professional housemates. Quiet street in a popular residential area of Hanwell Fields.